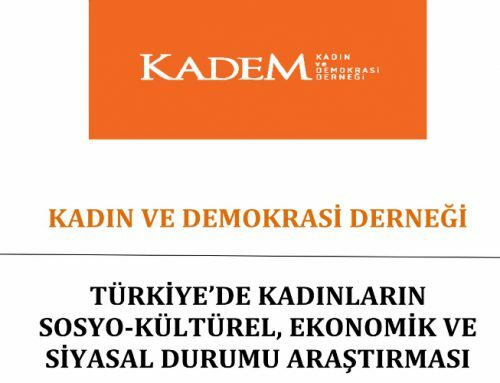 Women and Democracy Association (KADEM) published the second issue of “Journal of Women’s Studies”, the journal includes academic and scientific articles concerning women on economic, political, literature, art, social sciences and health. The Journal of Women’s Studies is an official peer-reviewed journal which the authors bear responsibility for the content of their published articles. The articles focuses on topics like the early and forced marriage (child brides) problem according to Islam, the participation of women in political life, the deterritorialization of women in the masculine language, gender-based perceptions of organizational justice. 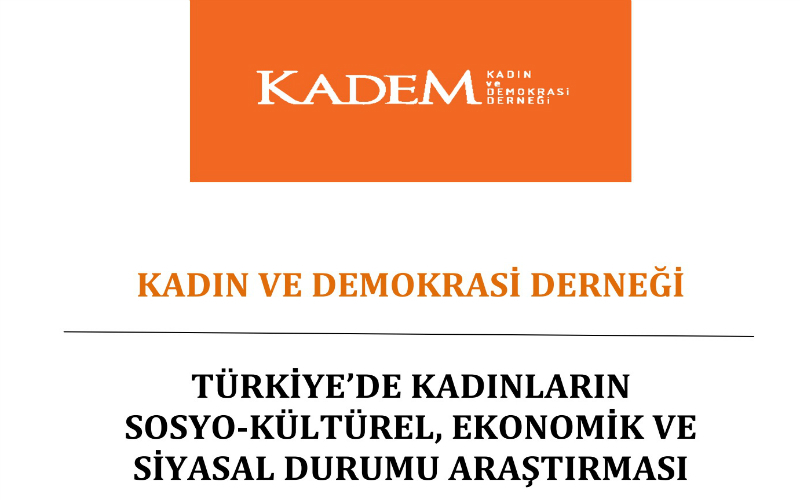 KADEM published the “Journal of Women’s Studies” two times in a year. The first issue was published on June, 2015.